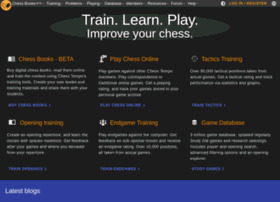 Description: Play your best game of chess today and keep your brain fit! 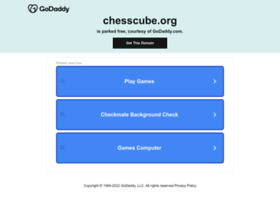 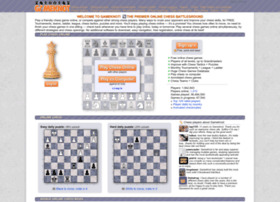 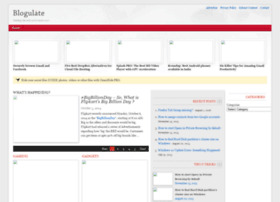 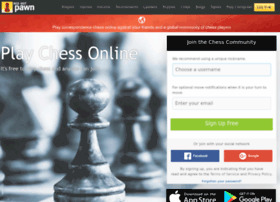 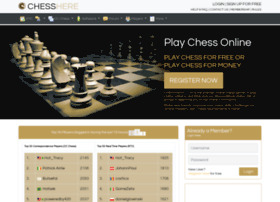 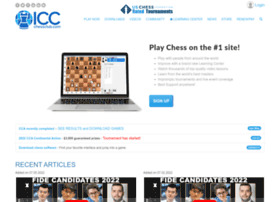 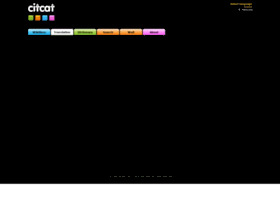 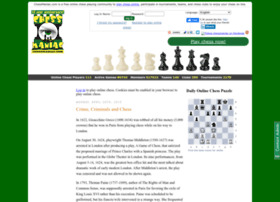 Play chess online with opponents from all over the world. 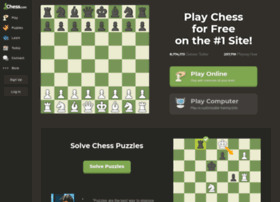 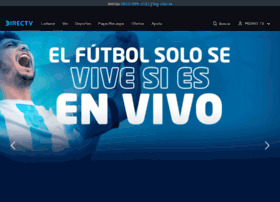 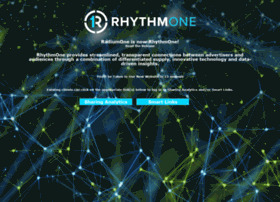 Play online or download free app.